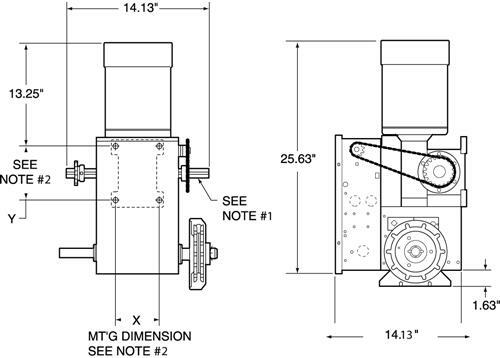 employ lubricated gears for heavy industrial, high-cycle applications. 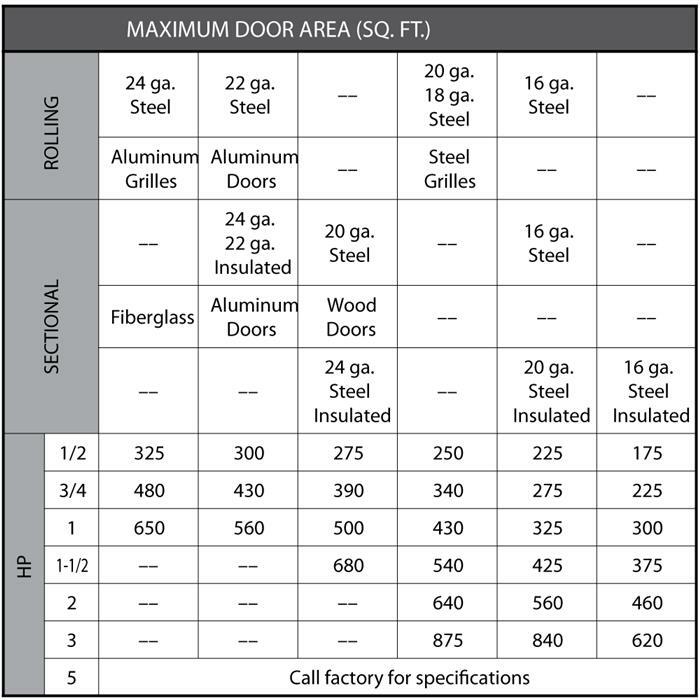 These operators include a floor-level chain hoist for ease of manual operation in an emergency or power outage. - Comply with UL 325 - Emergency disconnect - Approximate shipping weight 125 Lbs. 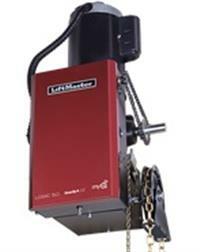 GH Gearhead Hoist Operator distributed by LIFTMASTER.